Our phone are built with different connections, one of them being Bluetooth. Most people know it exists, but many have no idea what exactly it is, how it works and what is is used for. To feed your curiosity, here is guide to finding out more about what Bluetooth is, how to make it work and how you can make use of it. Bluetooth is a wireless communication standard that allows connection and interaction between multiple electronic devices. Its often featured on a number of devices including smartphones, tablets, audio systems, laptops and many more. Bluetooth does not require a Wi-Fi connection, mobile data or a cellular network to function. Devices only need to be Bluetooth compatible and within close proximity of each other, to initiate a two-way wireless communication. What about Bluetooth version numbers? Bluetooth was first introduced in 1999 with a version number of 1.0. Since then there have been a number of major iterations, with the latest one being Bluetooth 4.2. The Bluetooth versions are based on the the speeds at which they transfer data from one device to another, which means that Bluetooth 4.2 is currently the fastest and most efficient version yet. Most Android smartphones on the market today bundle a Bluetooth version of 4.0 and above. Is there a difference between Bluetooth and NFC? 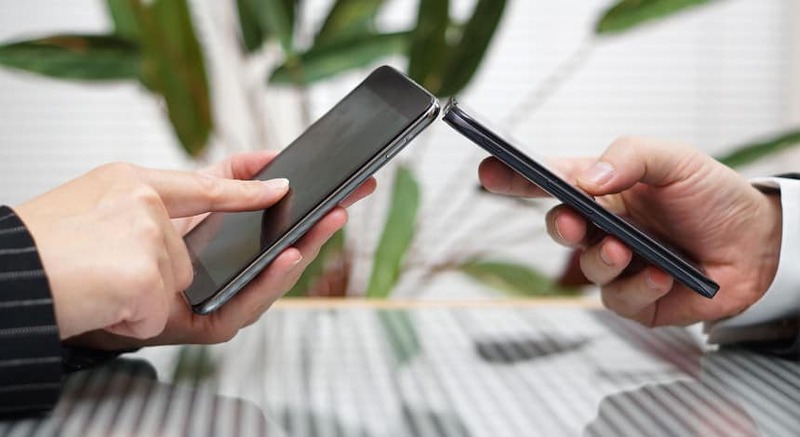 Unlike Bluetooth, NFC doesn’t need devices to be paired up to begin transferring data. NFC only works over shorter distances, at most 10 cm far. Mobile payments can make use of NFC, not the case with Bluetooth. Meanwhile, Bluetooth 4.0 is said to have a minimum range of 200 ft with faster data transfer compared to NFC. How do I have Bluetooth set up? Before you can start using Bluetooth on your device, you’ll first need to have it enabled. Go into your device’s Settings >> Bluetooth and flip the toggle to On. You could also pull down your notification tray from the top of your phone’s screen. You’ll notice the Bluetooth icon,from there you can tap on it to enable or disable a Bluetooth connection. Once your Bluetooth is turned on, you can then pair your phone with another Bluetooth compatible device. To do this, go into your phone’s Bluetooth menu within your phone’s main Settings or simply long press the Bluetooth icon on the notification shade to bring up its menu. From there, find the name of the device you want to connect or pair with and just tap on it. The pairing up of the devices will only takes a few seconds. Some devices require a matching PIN to initiate a Bluetooth connection. How do I make use of Bluetooth? Most people know Bluetooth as a way of sharing files between devices. As long as you’re in close proximity with someone you can use Bluetooth to send them whatever kind of file you wish,whether it’s a video, pictures or documents. This is a great alternative especially when you don’t have access to Wi-Fi or mobile data. 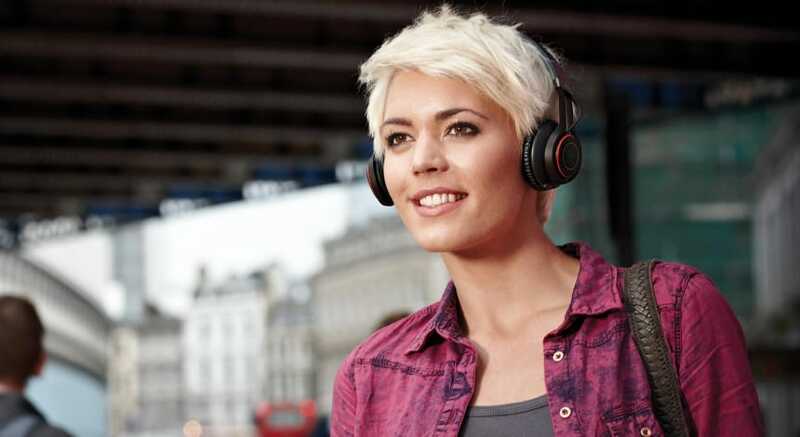 Hands-free headsets is yet another popular way of using Bluetooth. 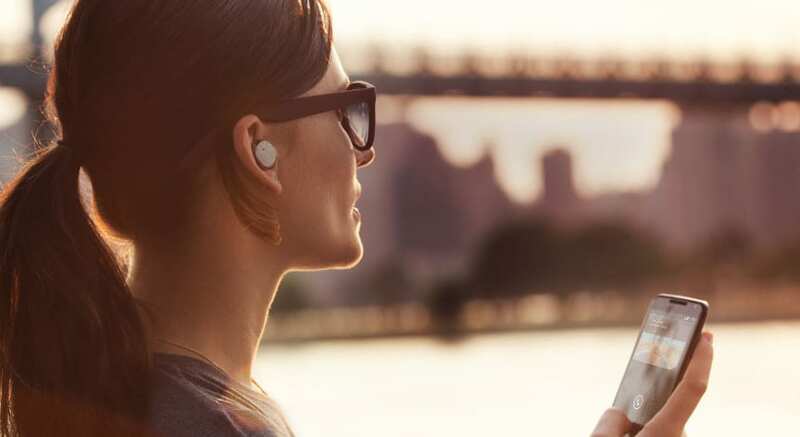 These are small in-ear gadgets that can be connected to your phone via Bluetooth, making it easier and more efficient to make calls while on the move. Thanks to Bluetooth, you can connect your smartphone device to a wireless speaker or headphone and listen to your music on the go. This is great because, there won’t have any tangled or scattered wires and cables to worry about. This also happens to be one of the reasons Bluetooth is so popular with headphones built for sports or exercise. 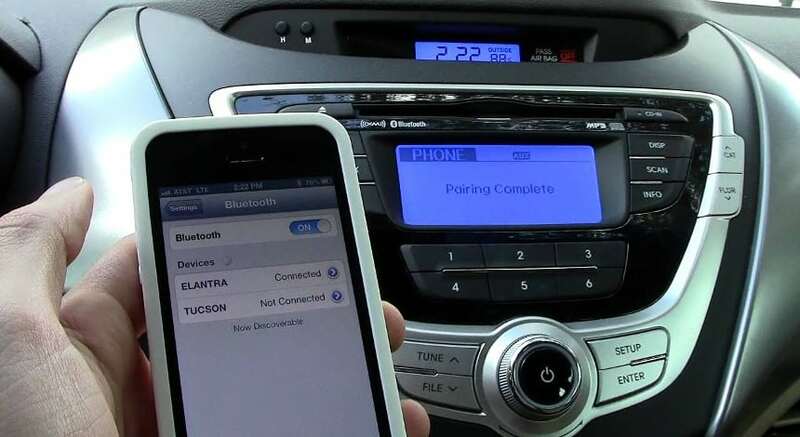 Bluetooth can also be used in cars. Have your smartphone paired up with your automobile and make it easy to pick phone calls without the need to reach for your smartphone. Settings this up for your car will depend on the manual provided by manufacturer, as for your device, it as easy as selecting the car’s Bluetooth name in your device’s Bluetooth menu. In case you experience any problem related to your device’s Bluetooth connectivity, simply turn the Bluetooth feature on and off; or alternatively restart your device to resolve it. What are some of the ways you use Bluetooth? Let us know in the comments.